If you’ve been waiting to get those handy mobile deals on your pocket robot, it appears that your wait is over. 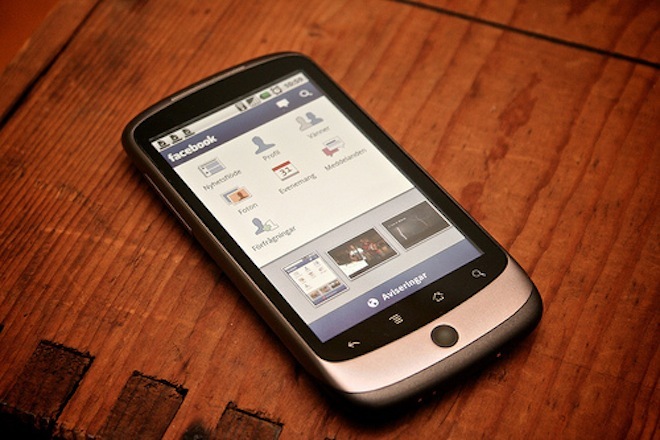 The newest version of the Facebook application for Android introduces Facebook Deals. Loading up the new version, nothing looks immediately different. Given our understanding of how the Deals will work, though, it will likely be triggered when you check in via Facebook Places. There’s no blog post from Facebook, just yet, so we’ll have to wait for further confirmation. However, you can rest assured that we’ll post all of the information here as soon as it’s available. For now, give it a download via the Android Market and let us know your thoughts. Update: Facebook has just published a wall post about the update. There are no details available about how Deals will work on the Android app.